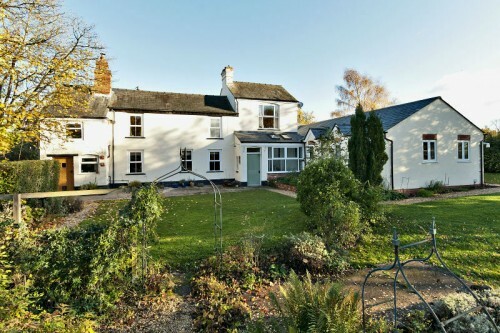 Located in the hamlet of Brooms Green and nestling on the Herefordshire/Gloucestershire borders. 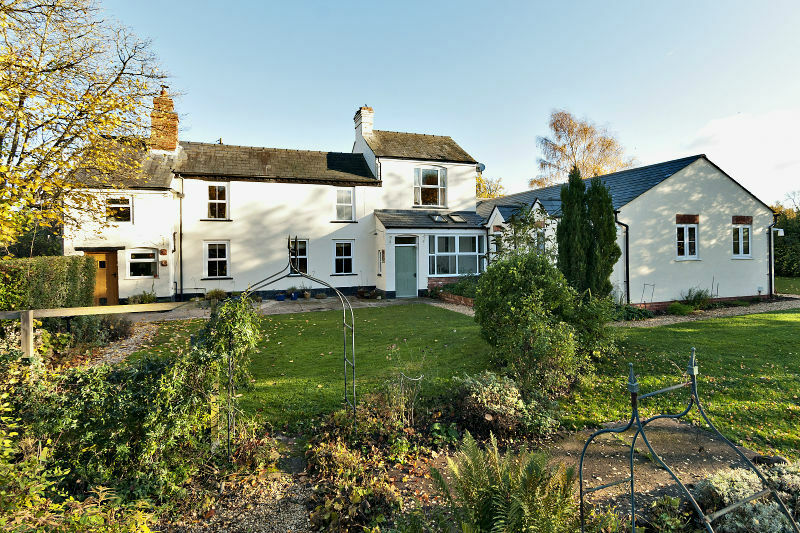 10 minutes from Ledbury and with easy access to the M50. Perfect for exploring the 3 counties and its beautiful countryside. We have consistently achieved 5* reviews from our visitors. 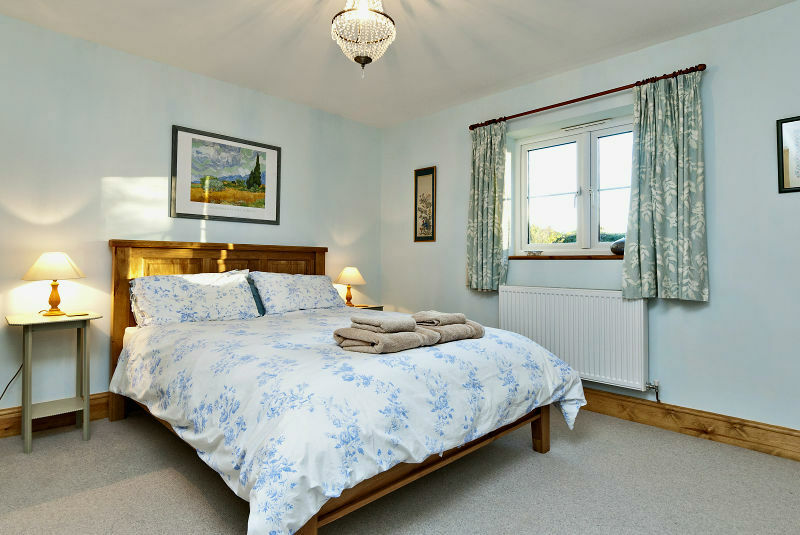 The Stable Annexe provides stunning self catering accommodation. All rooms are on the ground floor. There are 2 comfortable bedrooms with ensuite bathrooms. 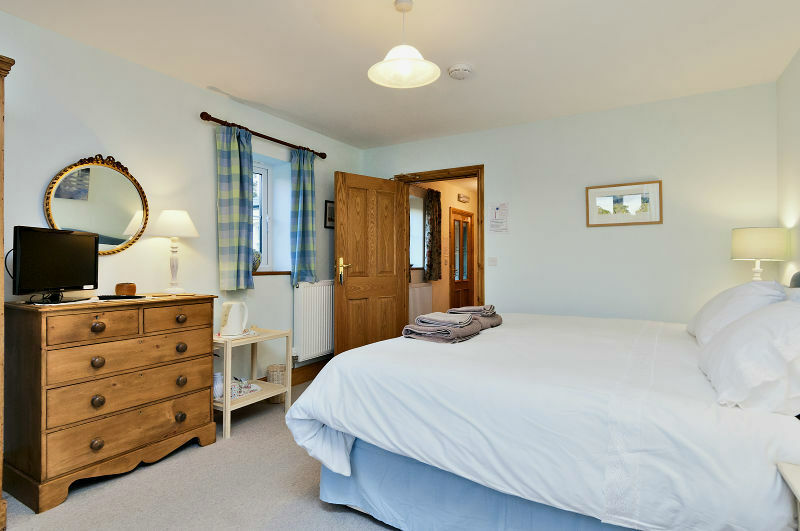 Bedroom 1 has a double king size bed and Bedroom 2 has a super king size bed which can be split to form 2 twin beds. 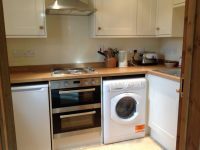 A fully equipped kitchen with washing machine, dishwasher, fridge, a microwave and double oven is located off the dining room. A conservatory leads out onto a patio with a garden table and chairs. Perfect for enjoying the sun and peaceful garden. The lounge has comfortable settees and chairs and has a wood burning stove and TV perfect for cosy winter evenings or enjoying a quiet evening in. A travel cot and highchair are available at no extra charge. All bedding and towels are provided. A Welcome Pack of local goodies is waiting for you if you make a booking. There is a large garden perfect for relaxing in and ample off street parking. Ideal location for keen walkers and cyclists and only 10 minutes from Ledburyand the M50. We can provide secure storage for bicyles.We are in the heart of ‘Dymock Poets’ country and there are many accessible footpaths on our doorstep. Local cycle trails enable you to enjoy the countryside and excellent food can be found in the local pubs and restaurants. Prices are £90 per night. There is a minimum 2 night stay. £560 for a weeks stay. Bookings available midweek, and there is no set change over day. We can be flexible with bookings.